Morgan Stanley is set to report fourth-quarter results at about 7 am Thursday. It’s the last to report of the big US banks. Its Wall Street competitors have each exceeded expectations thus far, despite taking sizable losses attributable to tax reform. 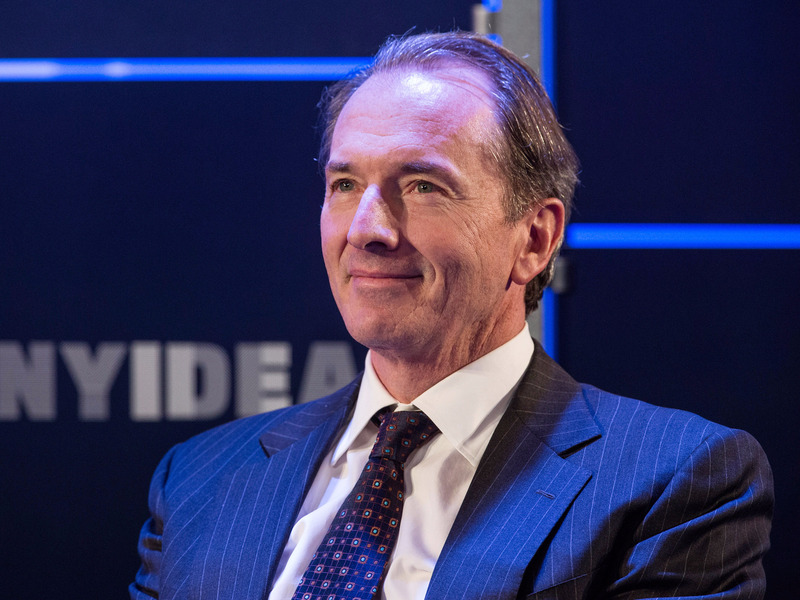 Analysts are expecting Morgan Stanley to produce adjusted earnings of $0.77 a share. But they’re expecting the firm to report a non-adjusted loss of $0.33 a share after accounting for an estimated $1.25 billion hit from the new tax law, primarily from deferred tax assets that declined in value.